Sixteen years after introducing the now iconic Herman Miller Aeron Office Chair, Herman Miller has announced that come Dec. 6 it will be releasing the SAYL office chair (pronounced sail). Designed by Yves Behar, the chair uses the same principles applied to suspension bridges in order to offer a virtually frameless back while still allowing for proper support. After more than seventy design revisions and prototypes, the guiding principle behind the chair’s design was to use the least amount of materials possible. 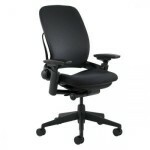 In having done so, Herman Miller was able to reduce the impact of the office chair’s production on the environment. 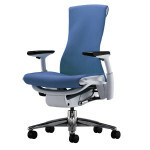 While different news outlets have reported the chair to use 21% recyclable material, according to the Herman Miller website the chair is manufactured using 93% recyclable materials. Additionally and perhaps more importantly to some, another consequence of using the fewer parts to construct the chair is its affordability. The chair is being released with a $399 price tag. The SAYL is constructed using a unique Y-shaped back with a urethane mesh fabric stretched and attached to the seat mimicking a bridge’s suspension system and resembling a sailboat’s sail, hence the name SAYL. 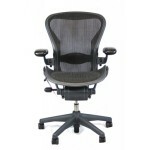 While the Herman Miller Aeron chair offers a greater degree of support and more industrial like construction, it retails for over twice the price. The SAYL will allow for design and budget conscious businesses and consumers to experience the rich heritage of the Herman Miller brand at an affordable price. As a young designer, Swiss born Yves Behar has quite an impressive career already. He has worked with companies such as Apple and HP in designing a host of products. He founded fuseproject with the stated mission of, “dedicated to the emotional experience of brands through storytelling”. 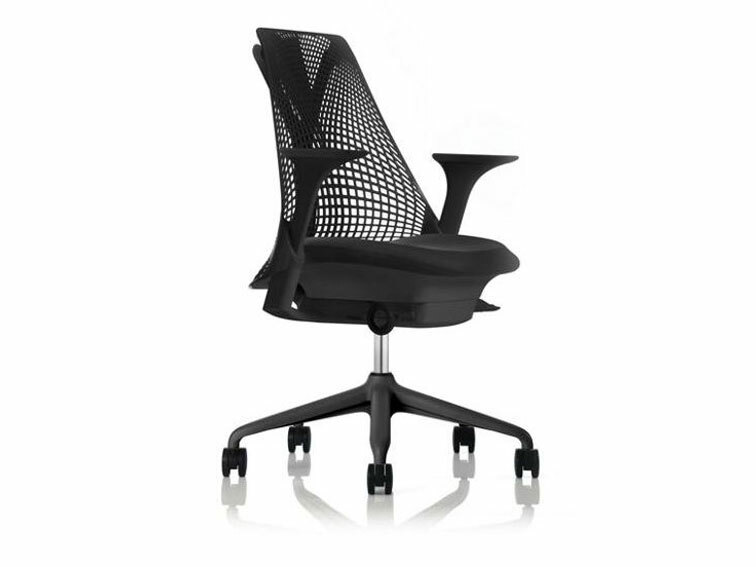 In bringing Yves design of the SAYL to market, it seems that Herman Miller is prepared to start a new chapter. 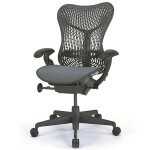 To learn more about the SAYL see the company website at http://www.hermanmiller.com/Products/SAYL-Chairs.